Looking for a cheap Bed and Breakfast in Loch Lomond and The Trossachs? Are you wanting to getaway from city life and stay in a charming cottage? Loch Lomond and The Trossachs is full of great cheap bed and breakfast accommodation that offer great views and comfortable beds. 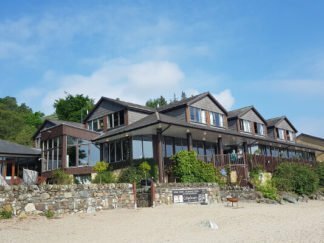 Whether you want to stay in a country village or you are looking for a remote hideaway you will have a great choice of cheap bed and breakfast in Loch lomond and The Trossachs. 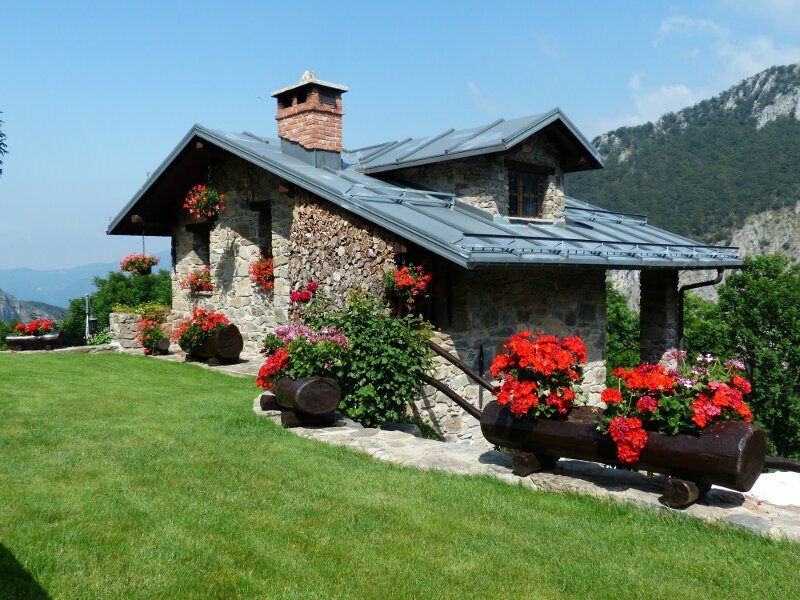 There are traditional cottages and luxury cabins that offer that perfect home from home. Allowing for your own privacy to help you relax while you enjoy an overnight stay or a weekend break. Compare some of the best cheap bed and breakfast in Loch Lomond and The Trossachs or find more in our accommodation section. The Old Manse in Gartmore is a hidden gem nestled in the village of Gartmore. Owned for 30 years by Jo and Anthony you will be welcomed with a warm smile and a friendly atmosphere. With home cooked breakfasts and dinner on request you will be looked after in the traditional Scottish way. 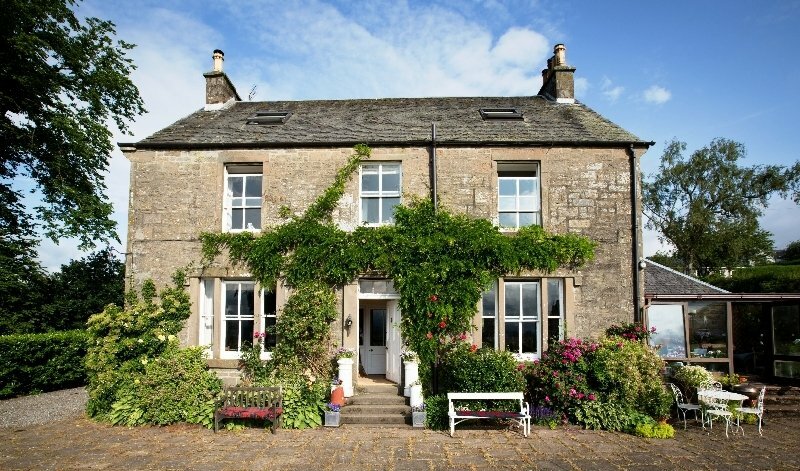 Close to all the main visitor attractions and an ideal place to stay while exploring Loch Lomond and The Trossachs The Old Manse is a great choice. This B & B is dog friendly and if you have muddy boots after a long hike or a cycle through the countryside you will be able to clean and store all your equipment. With an antique double room on offer and views over the beautiful Trossachs landscapes you will be staying in a typically charming Scottish bed and breakfast. Breakfast is served overlooking the wonderful scenery that surrounds The Old Manse. Either in the dining room or the conservatory it is your choice where you eat. Furthermore there is a log fire which you can relax at the end of the day and enjoy the views. Whatever your request the professional and friendly owners will do what they can to assist. The Old Manse is not just a place to stay it is a great rural experience. 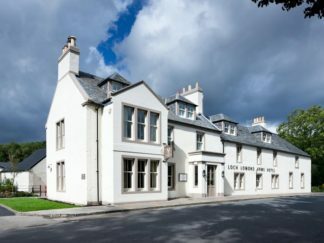 While The Forth Inn is known for its hospitality and great country style atmosphere it is also one of the most charming Trossachs Hotels. Although only a small hotel they provide excellent service to all who stay. In addition to its modern interiors there is a seamless blend of traditional exteriors. Set in a stunning location you will be hard pushed to find a better location. Because of the great location this is an ideal place for an overnight stay or a weekend break. 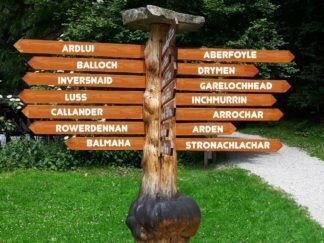 Close to all of the wonderful activities and walks that The Trossachs has to offer you will be situated in the heart of this historic and magnificent area. They also provide brilliant country style dining. Maybe best of all the Forth Inn has some of the best ales and beers in the area. They serve superb Scottish Cask Marque awarded Ales and selected Craft Beers. If you are visiting on a day trip they are also dog friendly so you don’t need to leave your best friend at home. Whether you are walking, cycling or travelling through the area The Forth Inn will provide the rest and relaxation space that you need. Another of the great cheap bed and breakfast in Loch Lomond and The Trossachs is The Killin Hotel. Maybe one of the oldest Trossachs hotels they have established a fine reputation throughout the years. With traditional customer service their popularity is based on a friendly smile, relaxed service, great food and also comfy bedrooms. Killin is arguably the most picturesque village in Scotland. Surrounded by the most incredible and breathtaking mountains, rivers and lochs. The Killin Hotel offers comfortable bedrooms. Including the beautifully romantic Lochay four poster suite which overlooks the River Lochay toward the Tarmachan Ridge. 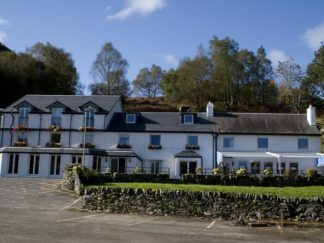 If you are travelling in a group this is one of The Trossachs hotels that offer larger rooms to cater for you. Also, if you book directly with their own website you can get a Free Scottish Breakfast. Fascadail House B&B is located in the beautiful village of Arrochar. Nestled in the foothills of the stunning hills and close to both Loch Long and Loch Lomond this B & B is perfectly situated for exploring both Argyll and The Loch Lomond & Trossachs National Park. As a standard bearer for sustainability Fascadail House B&B is part of the Green Tourism Business scheme. The Victorian House sits in its own grounds with private parking, and individually styled rooms. You can choose from a King, twin or double that will more than exceed your expectations. Offering free wi-fi and all the amenities you would expect from a decent bed and breakfast you will be staying in a comfortable and friendly place. Adding to the pleasant homeliness Fascadail House B&B have a The Taste our Best Award from Visit Scotland for their use of local Scottish produce. The garden is wildlife friendly and they grow their own vegetables, fruit and flowers. 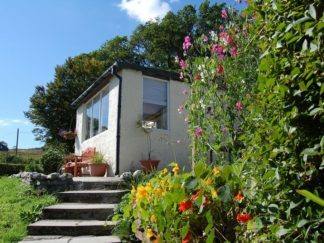 If you are searching for an eco friendly location this Fascadail House B&B should be your first destination. In conclusion, the cheap bed and breakfast in Loch Lomond and The Trossachs is of a high standard for the price. The staff are helpful and will do whatever they can to make your stay as relaxed as possible. 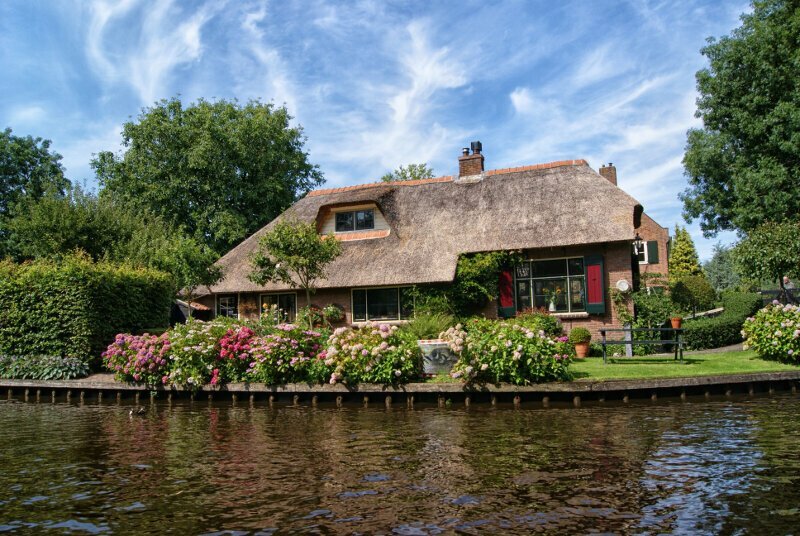 They compliment their surroundings with delicate interiors and traditional exteriors. 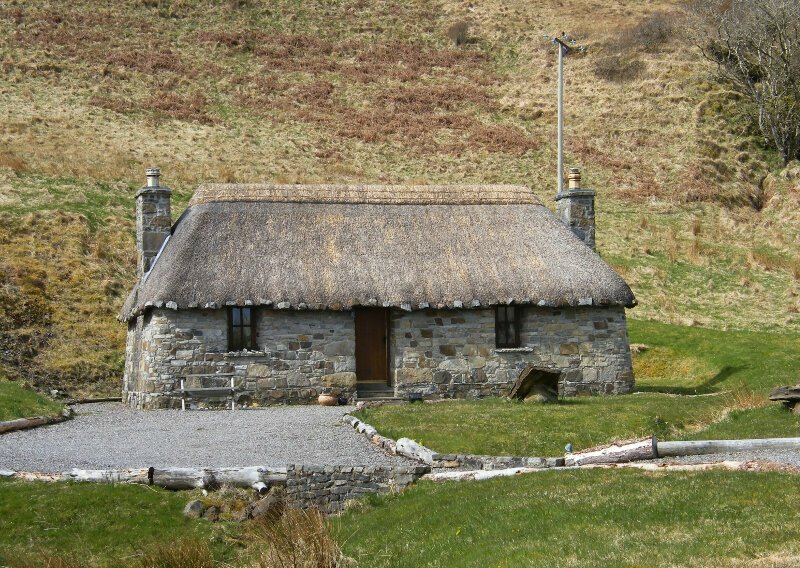 They will also give you a true sense of rural Scotland while you enjoy a satisfying stay. Finding a cheap bed and breakfast in Loch Lomond and The Trossachs with decent levels of quality is waiting for you. Book a weekend break or enjoy an overnight stay as you travel through Scotland. Furthermore, and most of all, enjoy your time while you stay in a cheap bed and breakfast in Loch Lomond and The Trossachs. 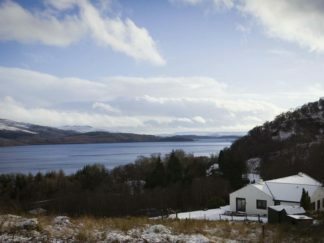 There are many locations that offer cheap bed and breakfast in Loch Lomond and The Trossachs. This selection is a quick guide to help you start exploring. For more bed and breakfasts and other types of lodging take a look at our accommodation area. If you would like to get updates via email from our blog click here to subscribe. 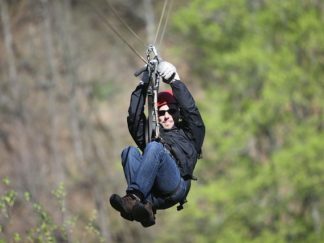 If you want to stay connected and also get the latest news from the area check out our social pages.